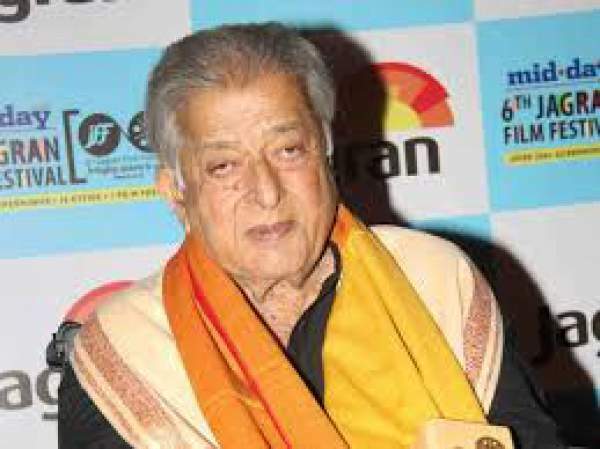 Shashi Kapoor Death: The veteran Bollywood actor and producer has died today, December 4, 2017, at an age of 79. He took his last breath in the Kokilaben Dhirubhai Ambani Hospital located in Mumbai. He had been ill for quite some time and was hospitalized. Shashi has left behind a number of hits like Deewar and Kabhi Kabhi, and had been a part of Kapoor dynasty which dominated the Hindi film industry for decades. He won a number of national film awards along with Padma Bhushan in 2011. He was a part of a number of British and American films. He had a history of kidney problem and was on dialysis for several years as told by his nephew actor Randhir Kapoor. His funeral will take place on Tuesday morning, December 5. Shashi Kapoor was married to late English actress Jennifer Kendal. They both had set up Mumbai’s iconic Prithvi Theatre in 1978. Shashi started his film journey as a child artist and, in his lifetime, appeared in over 150 films. It included a dozen of English films. He came to fame internationally with movies like Shakespeare-wallah and Heat and Dust. He was honored with Dada Saheb Phalke Award, the highest honor in Indian cinema in 2015. Kapoor had an iconic charming smile and fans described him as the most handsome star ever. He had a huge female fan following. With Amitabh Bachchan, he was a part of some of the biggest Bollywood blockbusters in the 1970s and 1980s. The two of them played brothers, rivals, and best friends in various movies.